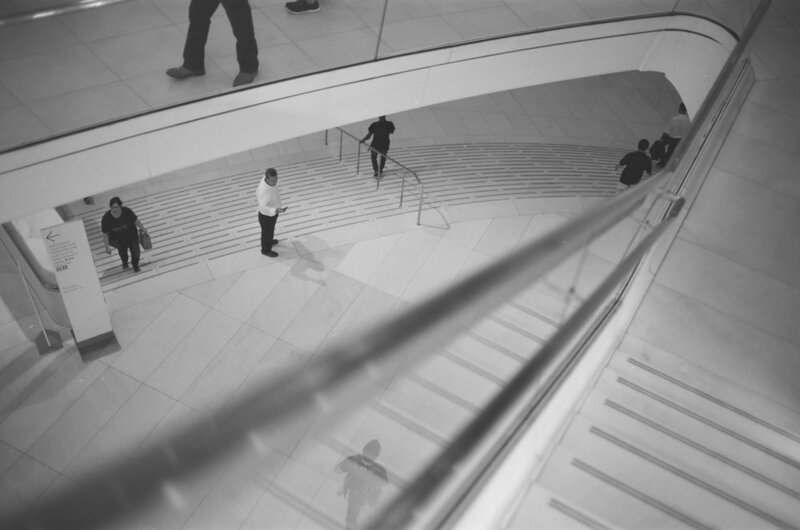 This week I went down to the Oculus to test out FP4, Ilford’s 125 speed film. 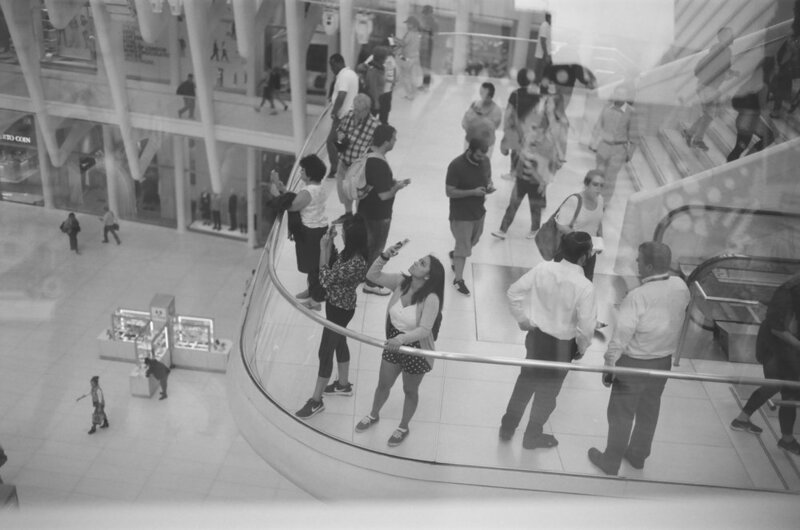 This enviornment is not friendly to over/under exposure and FP4 did really well. Lower speed films tend to have higher contrast, and this one does too, but it was really easy to shoot with. Highlights look great (as Ilford is known to do) but blacks are really dark too. 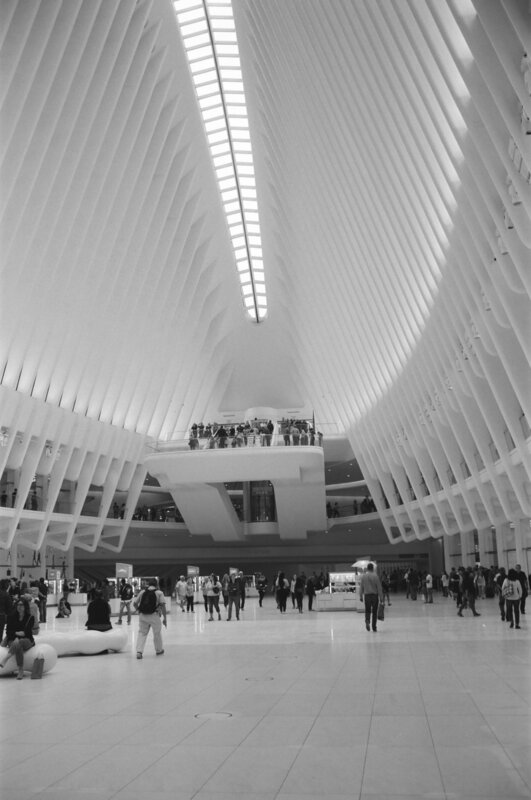 The Oculus might not represent your average shooting location but FP4 did great!